This December we are excited to welcome back Ryuji Shirakawa Sensei of Sendai, Japan for another exciting aikido seminar. This three day event is scheduled for Friday, December 2nd to Sunday, December 4th. Please join us on the mat for an energetic practice and great training the first week of December. Shirakawa Ryuji Sensei was born in 1980. 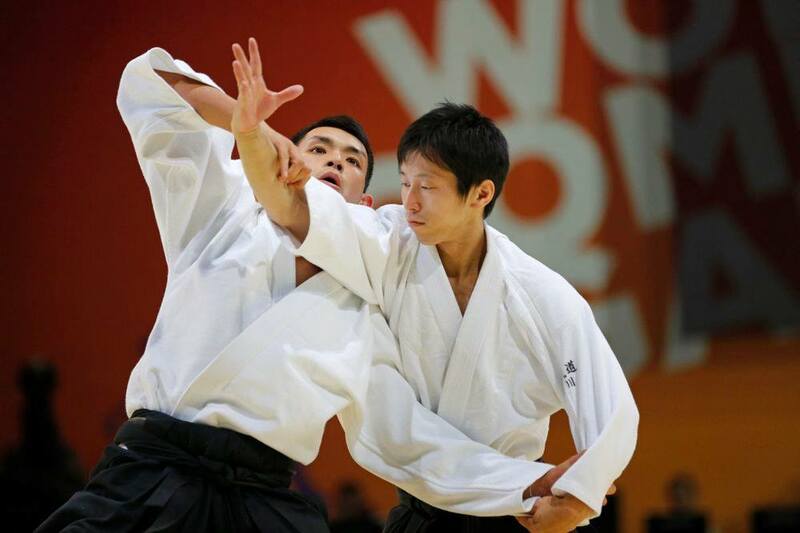 In 1995, at the age of 15, he commenced his Aikido training under his father Shirakawa Katsutoshi Shihan 7th Dan. Ryuji Sensei was attracted to aikido because he believed it had lifetime value as a budo for himself. Under the strict eye of his father he has developed and matured over the years. 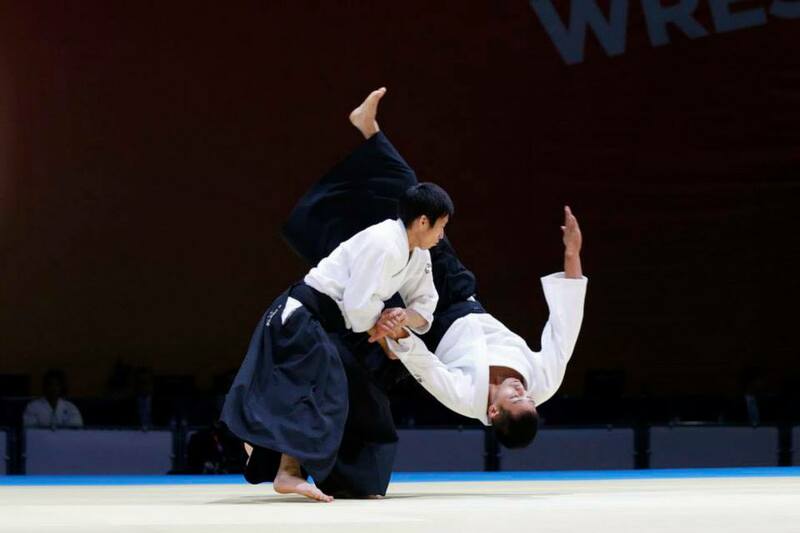 His father encouraged him to expand his experience by travelling to Germany to study under Asai Shihan and since that time he has progressed and awarded his 5th Dan. 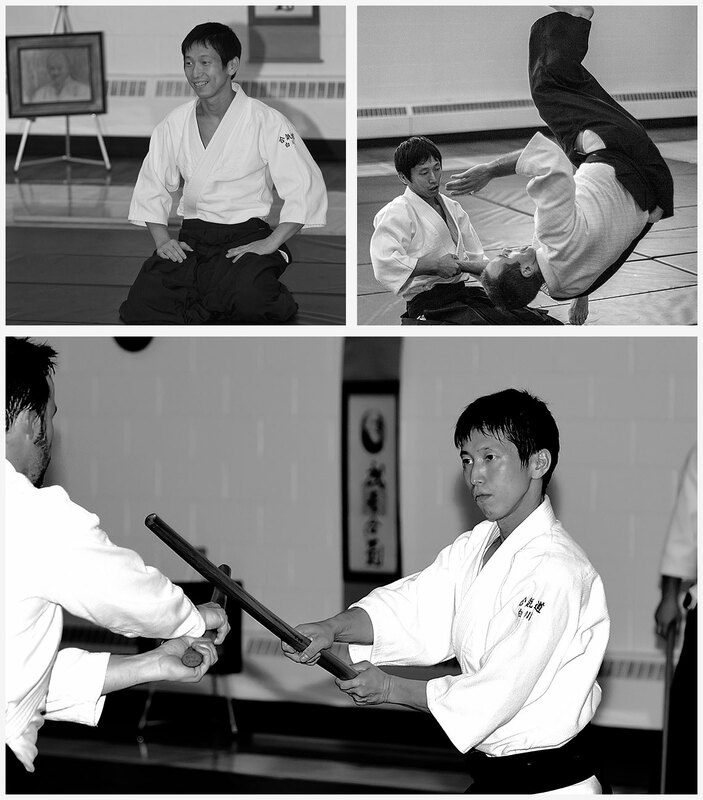 Ryuji Sensei teaches full time at two principal dojos in Sendai, Myagi Prefecture as well as in a number of satellite dojos in the surrounding countryside. 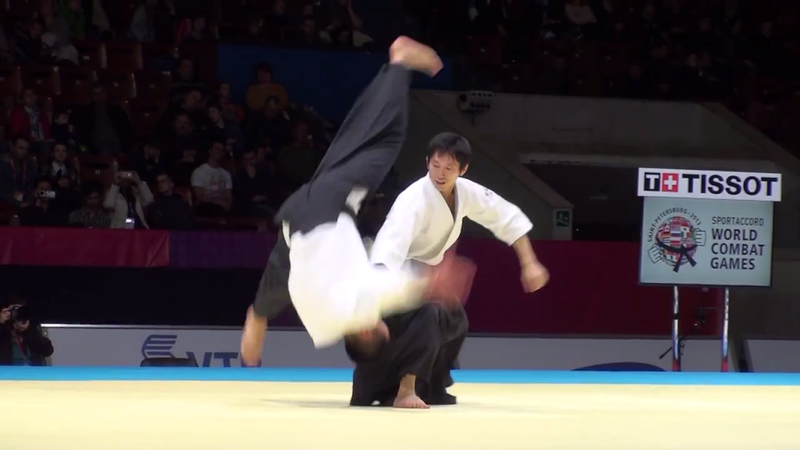 Ryuji can be seen demonstrating his style on YouTube at the last two All-Japan Aikido Demonstrations (2013/14) l as well as representing Japan at the World Combat Games in Russia (2014) He is known for his flowing and clean aikido style as well as being an excellent instructor. See you on the mat in December.